The author of <i>Team of Rivals</i> and <i>The Bully Pulpit</i> will speak at The Mercantile Library on October 1. 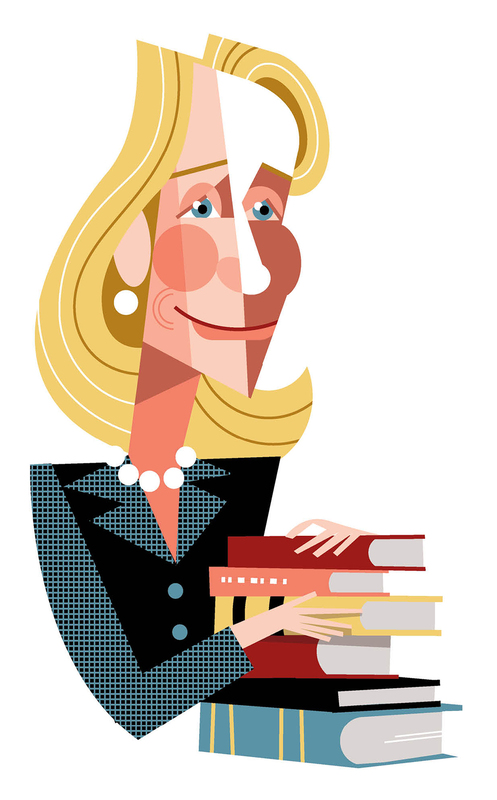 Doris Kearns Goodwin has written beloved and best-selling books on some of our most important presidents: Lincoln, Johnson, both Roosevelts. This month, she’ll deliver the annual Niehoff Lecture at the Mercantile Library on how America’s historical elections can help us understand this year’s crazy race. Ohio can claim as many as eight presidents. Is there an explanation for this? It’s an amazing thing, and part of the reason is that the state itself encompasses north and south, east and west, farm and city. Besides geography, you had in the 19th century a network of political bosses and chieftains. The strength of that structure allowed the next person coming along to benefit. You wrote about one of those beneficiaries, William Howard Taft, in The Bully Pulpit. How did his hometown of Cincinnati shape him? It shaped him enormously. Seeing the home where he grew up—there was a stability in that family, a dedication to public service. Yet Taft’s home state betrayed him in the 1912 Republican primary, voting for Teddy Roosevelt. Well, had the party leaders chosen the nominee, they would have chosen Taft—he was the sitting president. But Roosevelt realized he couldn’t win that way and instituted a primary system. There was a split you can still see today: the primary voters, excited and energized on one side, and the party leaders on the other. It was pretty vicious. This year’s election has often felt shocking and unprecedented. In many ways it is unprecedented. Clearly the potent mix of feelings in Trump’s supporters has an analogy in the turn of the 20th century—people who felt the country was changing too fast with immigration and the industrial revolution. But the candidacy of Trump, a man with no political experience and no military experience, a man who speaks without a thought for his party’s consensus, is pretty unusual. A lot of it has to do with the media. He can tweet something and it becomes the news of the day. He commands the bully pulpit in a way that used to be reserved for party chiefs and presidents. Previous articleCan Aftab Pureval Pop the Republican Machine’s Bubble?